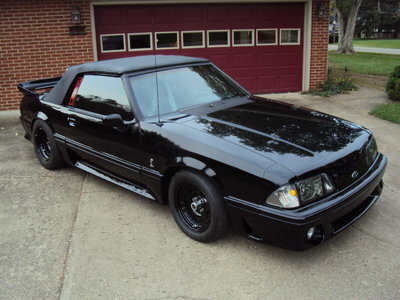 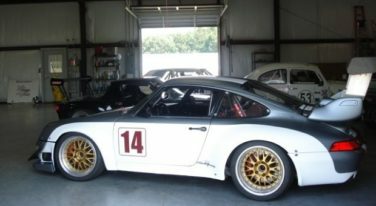 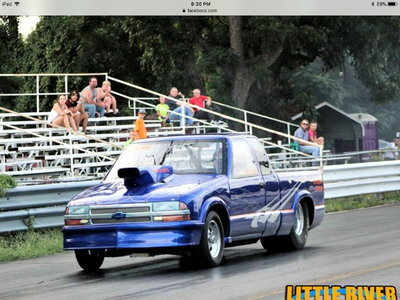 Start your new Motorsports enterprise with Today’s Cool Classified Find! 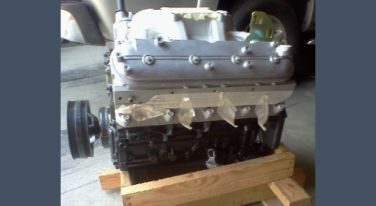 This complete crate engine has no core charges and comes with all the right stuff! 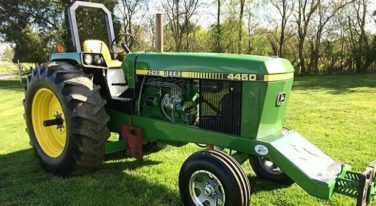 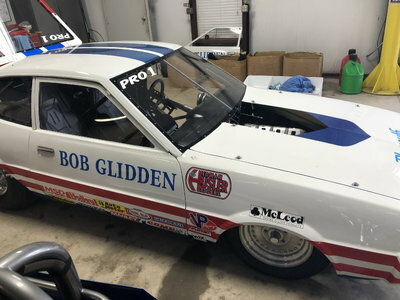 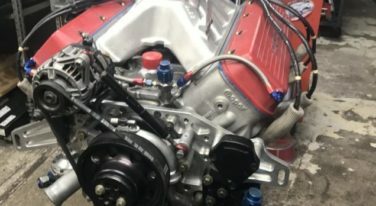 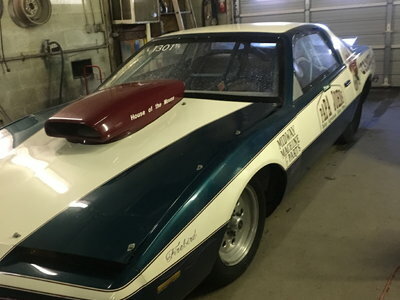 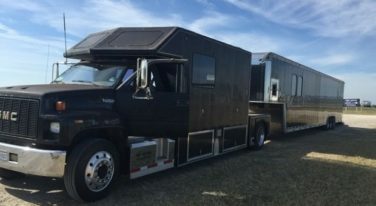 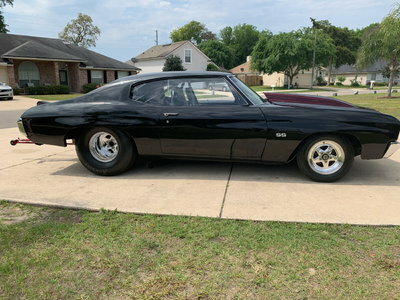 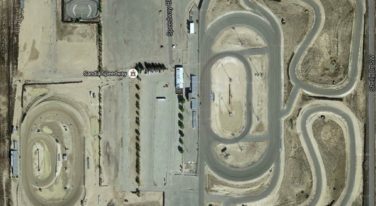 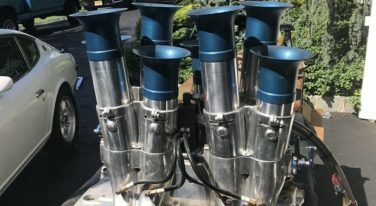 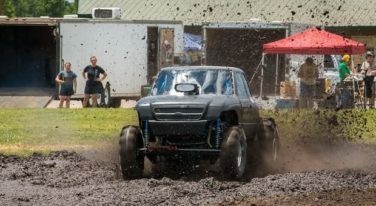 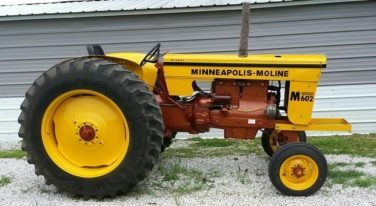 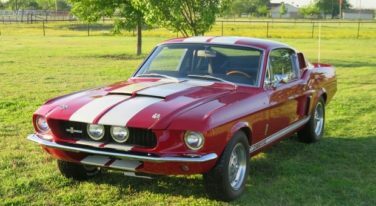 Every once in a while, we get a very unusual classified here on RacingJunk.com!